Let's celebrate Earth Day, with this organic white wine from New Zealand! 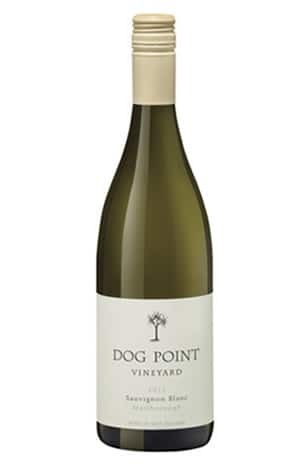 The Dog Point Sauvignon Blanc is crisp & tangy with flavours of lemon-lime, passion fruit and gooseberry. Sip it on its own on a sunny patio or pair it with grilled fish, a bucket of mussels or fettuccine Alfredo with asparagus. It's a perfect pick for the warm summer days that lie ahead!